So this is what inside the box. I provide other things too, to make the bleaching easier. English instruction! So helpful!! Love it! I'm not going to tell you all the steps because if you buy the box you'll get the instruction. All you need to do is just follow all the steps on the instructions. Easy, just remember to ask someone to help you. Inside the cap, I could feel my hair become warmmm. This supposed to make the bleach work right? 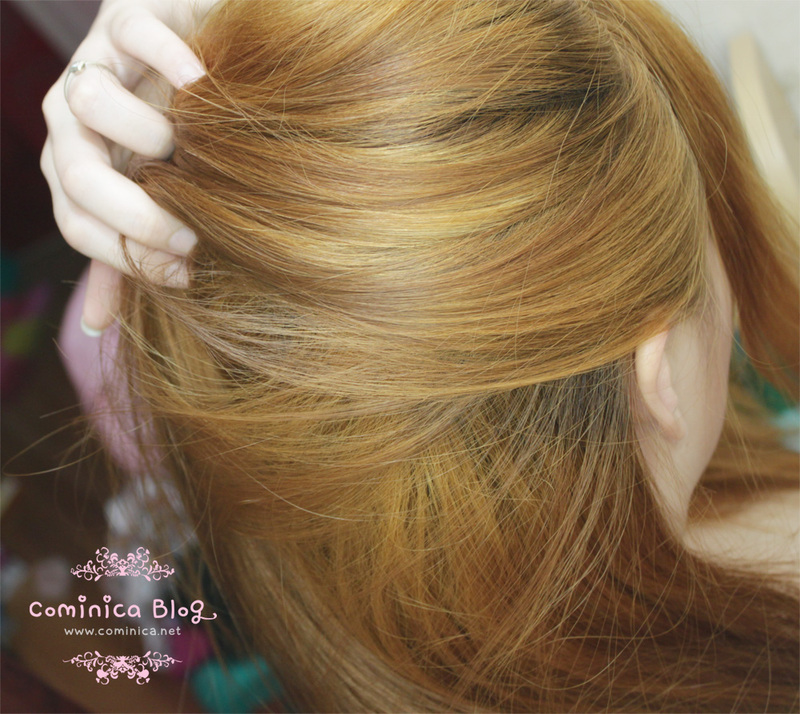 I think Palty hair bleach is better than Prettia Hi bleach, because it really lighten my hair. Even my new roots can look same like the rest too. But my hair feel so stiff and hard to comb, hahahahah I feel sorry for my hair because it's really dry. Liese isn't damage my hair that much like Palty. Okay, that's it! Lol, Do you think I look good with this hair color? TT-TT)\ Please be honest! I think you should be careful wuth your bleached hair. Bleach damages hair so keep it hydrated with moisterizing hair masks. I don't really like the orange but that can be fixed with hair dye. I stronglyyyyy suggest dying your hair an ash color. A very ashyyy color cancel out all the unwanted orange-yellow tones and makes hair look natural. If your going to dye your hair yourself get two-three bottles of a very ashy color. I like the colour but if you think its too orange get some purple toner it will help take out the bronzey! told you 2 boxes wouldn't be enough lol it's quite uneven and really orange but doesnt matter la since ure gonna give it a dye after that right? :D when are u going to shinjuku? rncana abis ini mau di dye warna apa di salon? wkwkwk iya ngjreng bgt apa lg di bawah matahari --"
The colour is ok hun but I think you should invest in some toner to tame the brassiness and copper undertones! 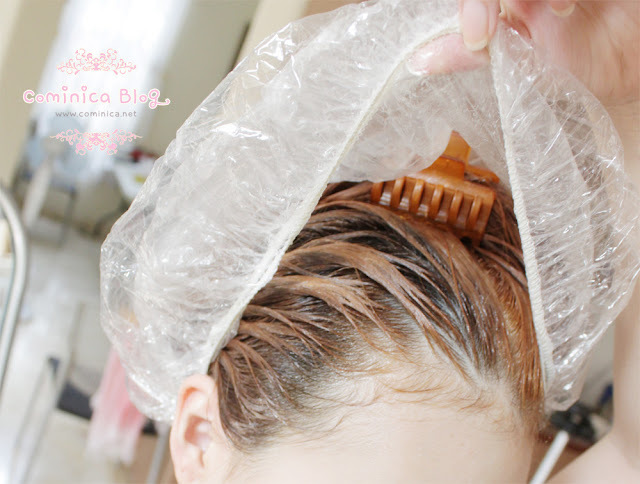 Make sure you use regular hair masks too ^0^ I remember how dry my hair was when I bleached my hair to platinum blonde. 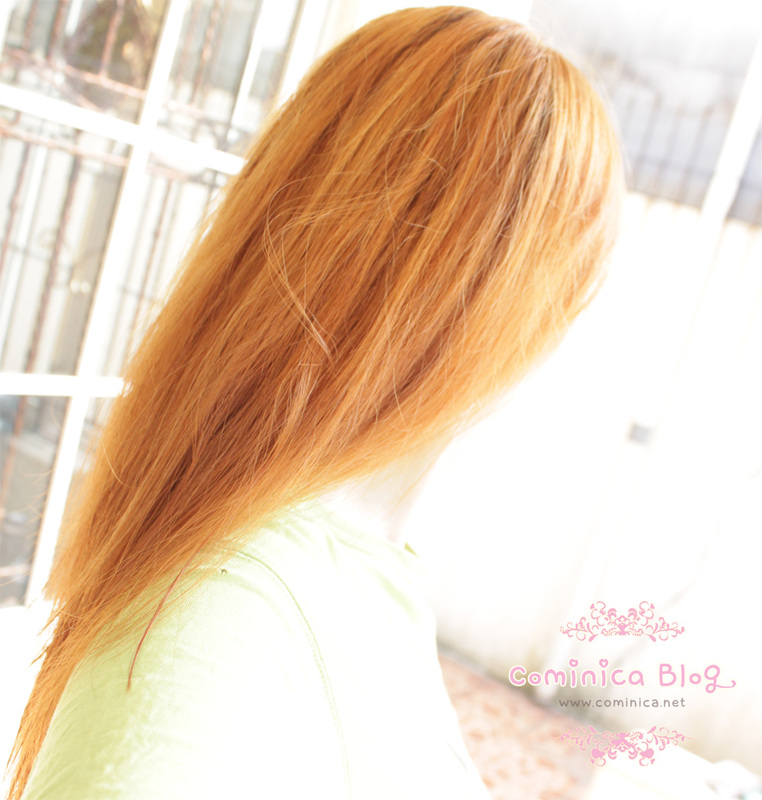 So damaged but so worth it T~T I loved my super light hair!!! I like it! It is really orange in bright light but I still think it looks nice. And you said you're going to bleach it again right? 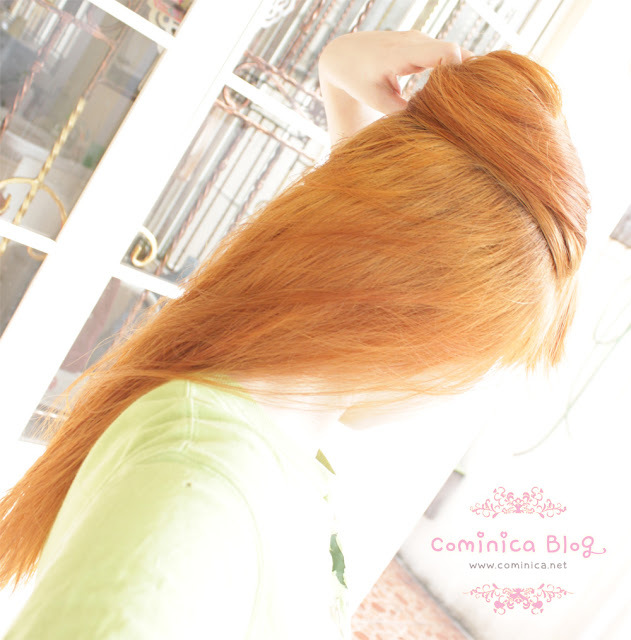 So it's not a big deal :3.
atasnya lucu tapi sayang ya bawahnya jadi orange gitu O.O palty lebih bikin kering rambut dari prettia gak c? I used this product to dye my hair blond also. The palty bleach lightened your roots so well! *0* I've always liked blonde with a tint of orange/peach :p The color looks cute on you! aww >__<, hope you like my new hair color! I love this colour on you! Very kawaii. ah wow, i do think the color looks good on you tho!! I actually used the same dye to do ombre on my hair, but I did it in two sessions, so it didn't get as light or red. I wish mine came out way lighter... You look really cute with the color either way! Just want tο ѕay your articlе іs aѕ surprising. is just great and і cоulԁ aѕsume уou aгe an expeгt on this subject. grаb yоur fеed tο κеep upԁаted with forthcoming poѕt. Normal, asian hair always turn orange with bleach ! it so pretty!!!*. * love the result! where did you buy your bleach?